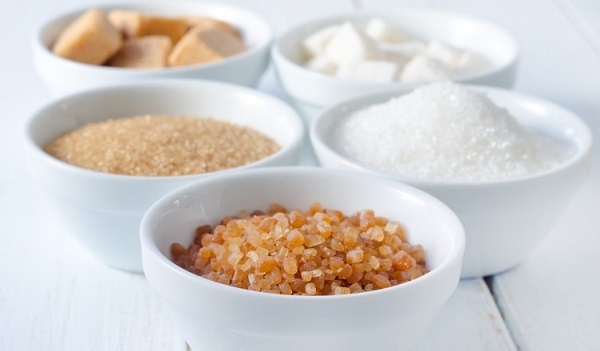 Home Healthy Life Does the alternatives to white sugar are really healthier? 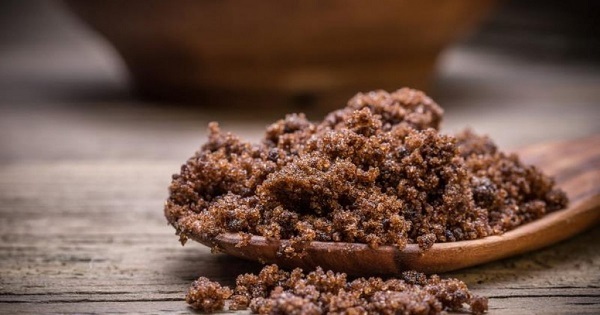 Elimination of sweet things from the diet is really difficult, so on the market today are many alternatives to white sugar that are considered healthier. But if you ever wondered how much those alternatives really healthier than sugar? Read below. How is it made? It is produced from the same spines plant like tequila. Once the agave plant will reach 10 years of age, the leaves are removed and it is processed actual tree of the plant, called pina. The liquid extracted from the pina is filtered and agave syrup is obtained. How much is healthy? 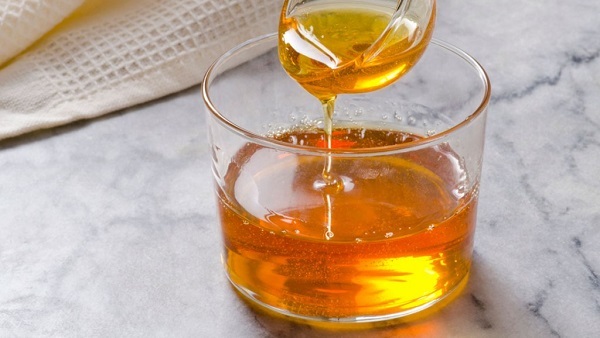 Agave syrup has a low glycemic index which means that there is minimal impact on the increase of insulin. Contains 340 kcal in 100 g. Main polysaccharide in agave syrup is inulin, which consists mostly of fructose. The fact that inulin has minimal impact on the increase in insulin helps control the urges of hunger. This syrup is ideal for people with diabetes. But keep in mind that just like white sugar and agave syrup is highly processed, although compared to white sugar, this sweetener this is better. How is it made? Bees collect nectar from flowers of plants and storing it in their baskets. There from the nectar, excess water evaporates and what remains is a thick syrup which we call honey. How much is healthy? 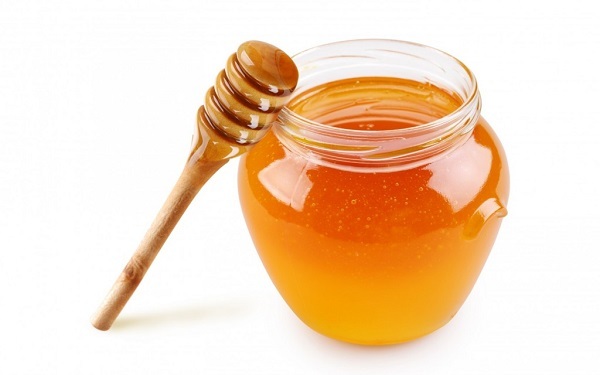 Honey is composed of 20% water and 80% sugars, mainly glucose and fructose. Honey contains natural antioxidants, vitamins (B1, B2, B6 and C) and minerals (calcium, magnesium, iron and zinc). Honey contains 325 kcal in 100 g. It is widely known for its healing properties. Honey is not recommended for diabetics because it has a high glycemic index because of the simple sugars glucose and fructose. Also honey is not recommended to consume and people allergic to pollen, and children under 1 year. How is it made? The juice is collected (drained) from the maple trees and boil to evaporate the water and syrup then is filtered. It takes 130 to 190 kg of juice to obtain 4 kg maple syrup. How much is healthy? Maple syrup contains 348 kcal in 100 g. Maple syrup is much appreciated grocery with sweet taste, characteristic odor and optimal density. 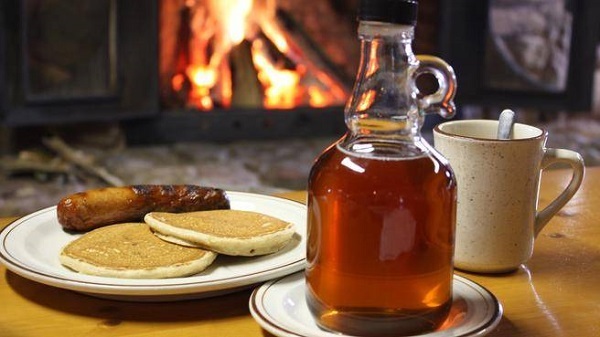 Although it contains sugar, maple syrup is healthier than white sugar because it contains vitamins, sodium, potassium, calcium and iron. It also contains many trace minerals. It has anticancer, antibacterial and anti diabetic benefits. How is it made? The juice is extracted from sugarcane. Then the juice is heated to evaporate the water and then is spins in a centrifuge where the crystals are obtained with a golden color due to the presence of molasses. How much is healthy? Less refined and processed than white sugar. But the presence of molasses is too small to contribute some real health benefits. Also from the nutritional point of view, brown sugar is made from the same ingredients like white sugar,. Brown sugar contains 380 kcal in 100 g.
How is it made? The leaves of the plant Stevia are full with glycosides, from where the plant gets sweet taste. The leaves are soaked in hot water and then pass through the filter of resin where the glycosides is collected. Resin filter is cleaned with alcohol to relieve collected glycosides which are then crystallized in the small powder that we buy. How much is healthy? Stevia contains only 1,57 kacl 100 g making it an ideal commodity for reducing weight. 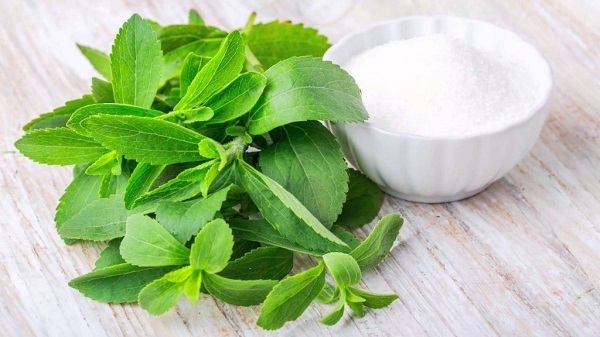 Stevia is 300 times sweeter than sugar but does not increase blood glucose levels and not causes increased insulin making it an ideal food for diabetics. Sweet taste comes from glycosides stevozid which in the organism is converted to glucose and therefore Glycemic index is 0. This this sweetener Stevia has healing properties because it contains potassium, calcium, chromium, iron, manganese, protein and beta-carotene. Be careful that the above mentioned sweeteners you choose, because despite all these alternatives are healthier than white sugarhowever all buts tevia contain calories as regular sugar. Also into consideration the Glycemic Index because it is the main indicator of how much sweetener contributes to increasing the level of glucose in the blood. Especially cautious should be people with diabetes. Previous articleNew fashion trend that quickly spreads on social networks!! Next articleWhy men find it difficult to cope with women who are confident in themselves?